Today marks the 73rd anniversary of the bombing of Hiroshima, which with the bombing of Nagasaki 3 days later, caused the immediate deaths of over 200,000 people, and the subsequent deaths of tens of thousands more. 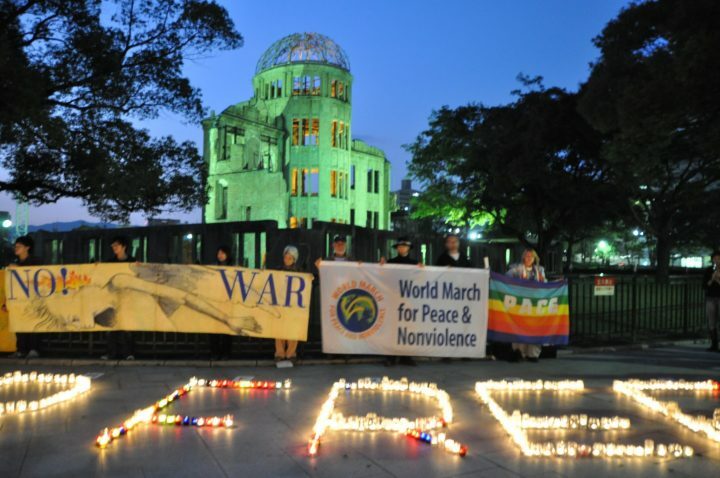 Every year, the City of Hiroshima commemorates the victims and calls for peace and the elimination of nuclear weapons. Pressenza reproduces this year’s declaration below.